According to the information listed on WriteMyPaper4Me.org, this company is based in Los Angeles, CA. It promises that it offers original papers, which are delivered by proficient ENL writers. It doesn’t have a far-reaching experience in this domain, and their diversity of academic writing services is rather narrow. 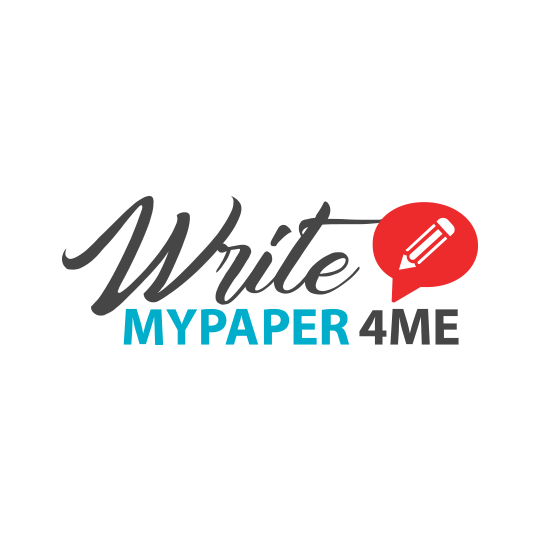 Before composing this review, we browsed the Internet for customer reviews and testimonials that would point whether they were satisfied with Write My Paper 4 Me services. We also wanted to ensure that this company is legit, and it is not a fraud or scam. Here is what we have established after our research. As we already indicated, the variety of available services isn’t far-reaching. Students represent the target audience for WriteMyPaper4Me. To estimate the quality of their services, we ordered a college essay, which had to be completed in two weeks’ time. The timely delivery could be conveyed as a beneficial aspect. Nevertheless, the quality of the writing was below average. We could tell that the content didn’t belong to a native English speaker. Unfortunately, this didn’t surprise us, at all. Numerous custom writing services advertise that they hire only native English speakers, when, in fact, that is far from being an accurate affirmation. Typically, if the website content of a company features numerous mistakes and inadequate grammatical structures, it is crystal clear that the writing staff isn’t proficient. As a matter of fact, this is an excellent tip that students should consider when they’re on the lookout for a legit writing service. Analyze the site, and keep an eye out for grammatical errors and incorrect word usage. Furthermore, a positive aspect would be that the writing staff and the customer support team we had contact with were courteous and professional. Nevertheless, this doesn’t eliminate the fact that we received a poorly-written paper that wasn’t created by a native English speaker. From our perspective, the prices by WriteMyPaper4Me were on the expensive side, especially if we were to consider the subpar quality of the writing. We chose the 14-day deadline to get a cheaper rate – $14 per page, as opposed to $20 per page. While $14 is an acceptable rate, $20 is quite steep, particularly due to the price-quality ratio. Moving on to WriteMyPaper4Me discounts, we didn’t find any listed information on the website. Still, we asked a customer service rep about this aspect, and she said that she could offer us 5 percent coupon codes. How about a promo code? We couldn’t find anything of this sort, either. Although the website features a bunch of blog posts, they are terrible. Even though the testimonials included on the website are positive, we assume that they are fake. Simply put, WriteMyPaper4Me.org isn’t a company that we would recommend to students. Our rating is low. In fact, it is one of those companies we advise you to stay away from: the writing quality, preparation of the writers, and everything else is under the question mark. Next Article Domywriting Review – Is It The Right Writing Service for Your Needs?